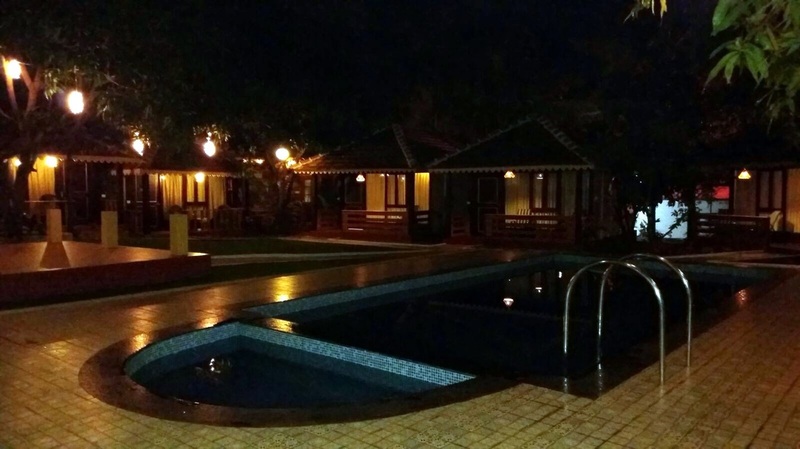 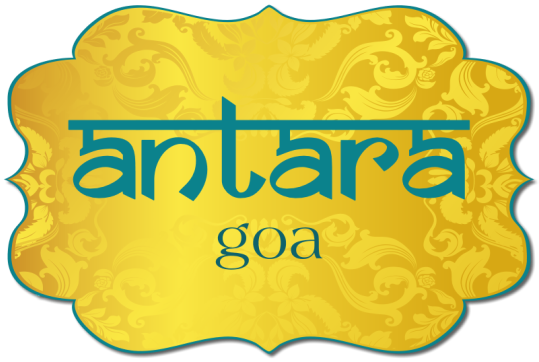 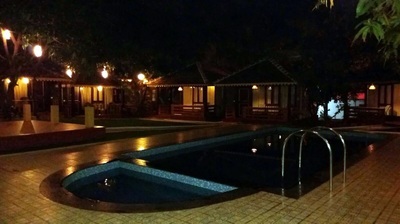 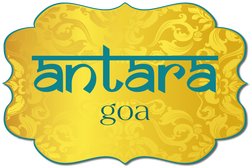 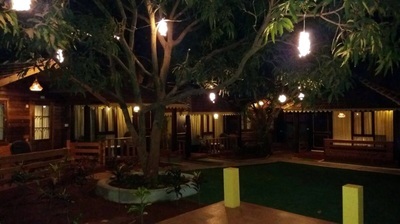 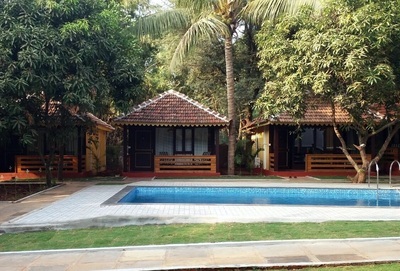 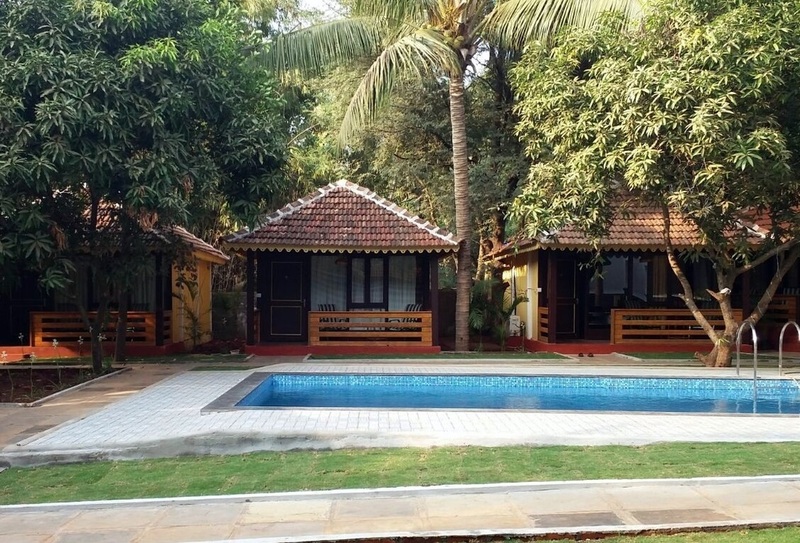 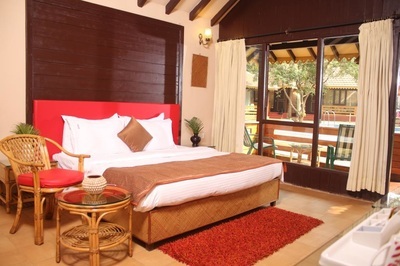 ​Antara Goa, a boutique resort in the heart of Calangute, comprises of 13 Club Cottages & 9 Executive Rooms. 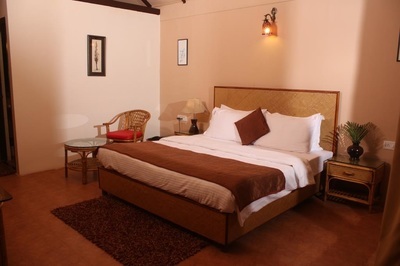 Our independent Club Cottages have the spacious comfort of a well-appointed air-conditioned bedroom, walk-in closet, en-suite bathroom and a private sit out overlooking our blue and cool swimming pool. 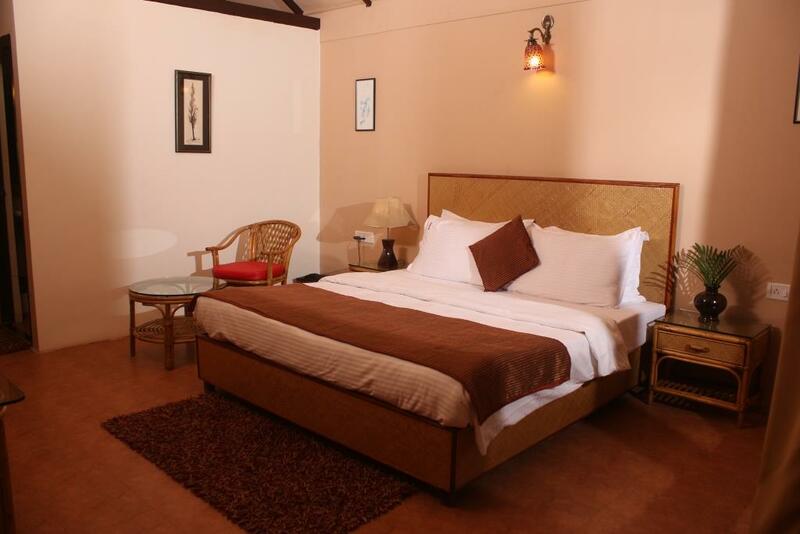 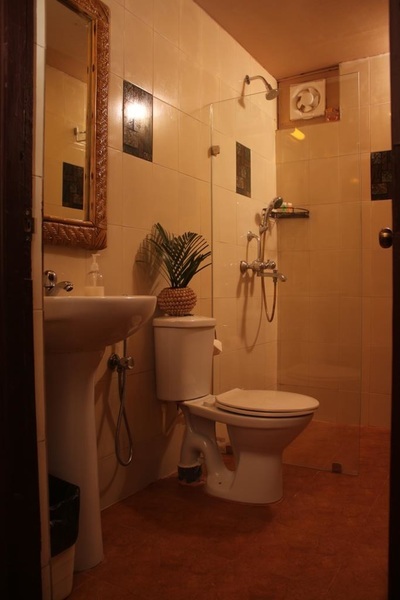 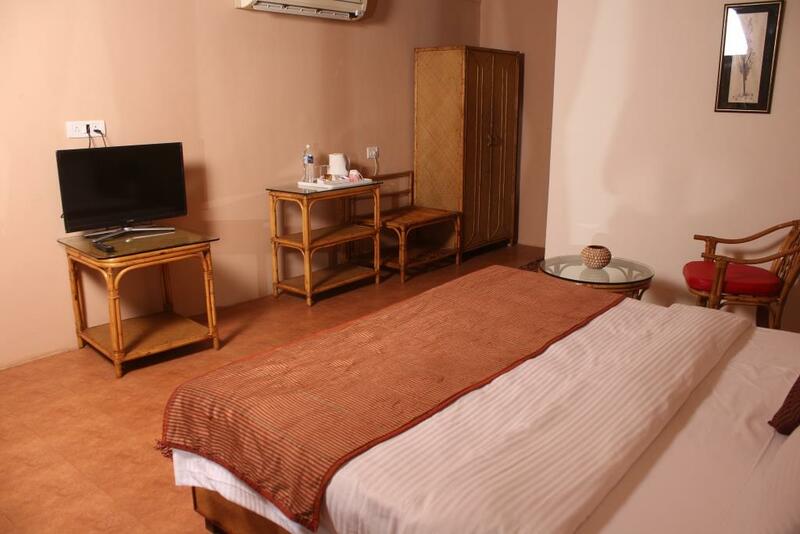 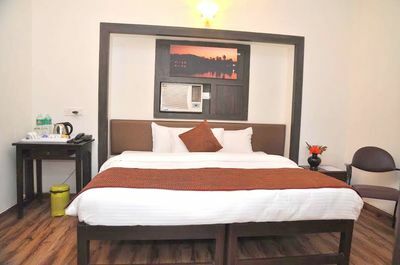 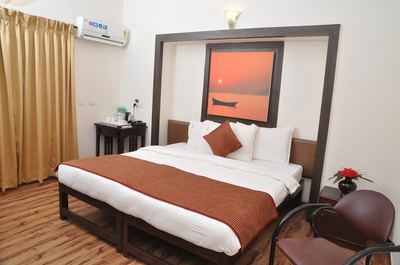 ​Our Executive Rooms shower a homely comfort with all modern amenities, air-conditioning and en-suite bathrooms. Housed on two levels, our Executive Rooms have either private sit outs or balconies.